I just love this Barn. 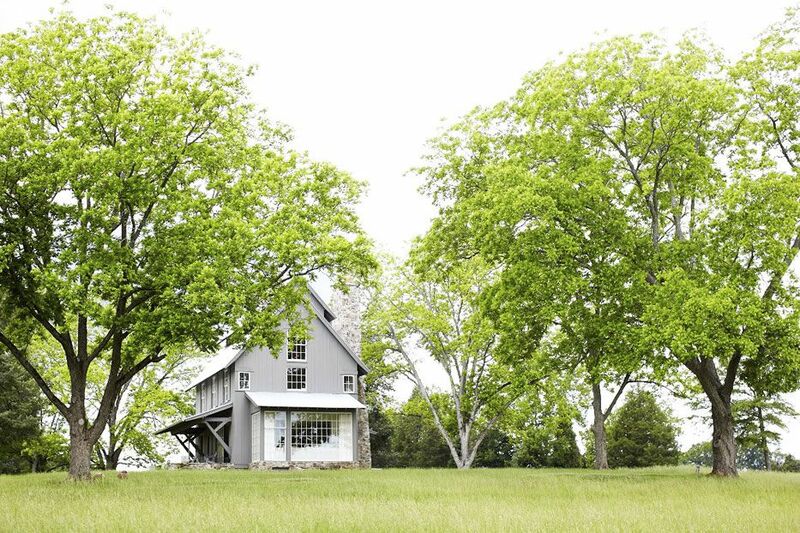 I keep coming back to this project outside Chester, South Carolina by architect Ken Pusley with new admiration for the whimsical use of the modern farmhouse vernacular. Modest proportions, excellent rustic detailing, and a good-feeling summer vibe. A few things about the interiors I would change ( the rope handrail I don’t get), but I personally believe this would fit right in on a country road in the Hamptons or North Fork.